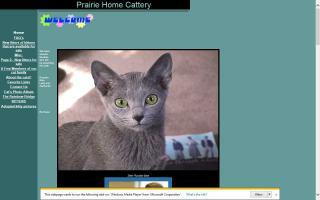 Burmese Cat Breeders Directory - O Kitty! 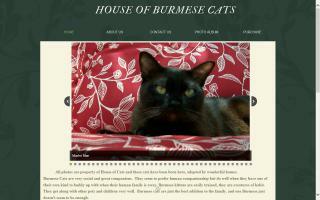 Burmese cattery existing since 1990. Top CFA Regional & National winners lines. CFA Burmese breed council member and NABB member. 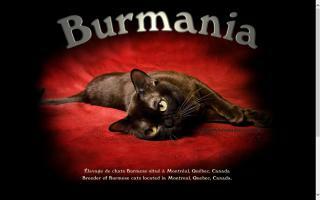 Breeders of American traditional Burmese cats for the die-hard cat lover. 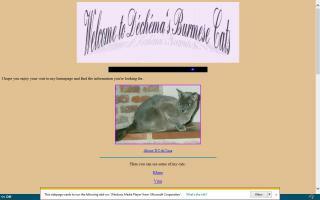 This is a homepage dedicated to the Burmese cat. 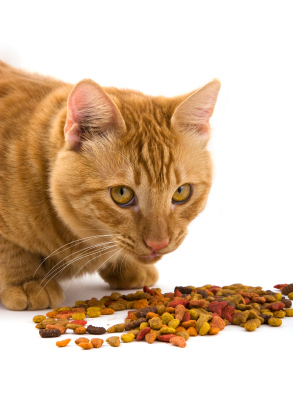 Here you find pictures and information of the breed. 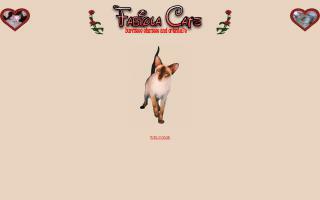 Fabiola is a breeder of home-reared, pedigree Oriental Shorthair cats, Burmese, and Siamese based in Bath. We are a GCCF registered breeder. 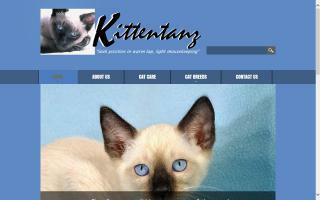 We are a cattery in Atlanta, Georgia that specializes in traditional Siamese kittens, otherwise known as "Applehead" Siamese kittens, and traditional Tonkinese kittens. Besides "Applehead" Siamese, or traditional Siamese kittens, and Tonkinese kittens, we have Burmese, Himalayan, Persian and Exotic kittens. 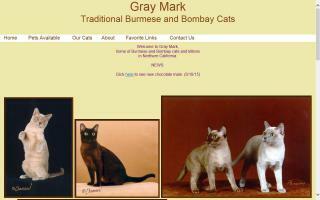 Registries: CFA - Cat Fanciers' Association, TCA - Traditional Cat Association, Inc.
We have Champion and Grand Champion parented Burmese selected for superior health and purrsonality raised in home with individual love and care. 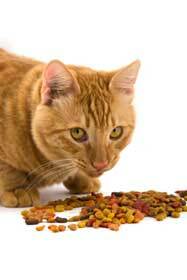 Health guarantee, microchip, support, etc included. We actively show and strive to produce not only beautiful but happy, healthy, FRIENDS for you! 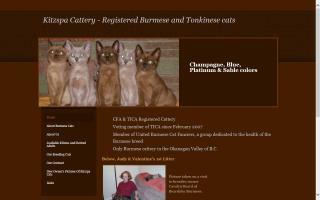 Small Traditional Burmese cattery located in south central British Columbia. Health and genetic guarantee. All four colors available. 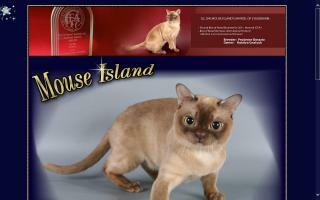 Mocha Blast Burmese is located in northern California. Mocha Blast Cattery is a small, home-based cattery located at the base of the beautiful Sierra Nevadas, about 1.5 hours north of Sacramento and 3 hours from the Bay area. 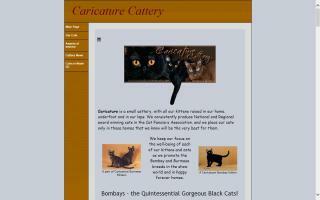 We are a small cattery located in Connecticut, USA, breeding and showing traditional Burmese cats in all four colors since 2003. 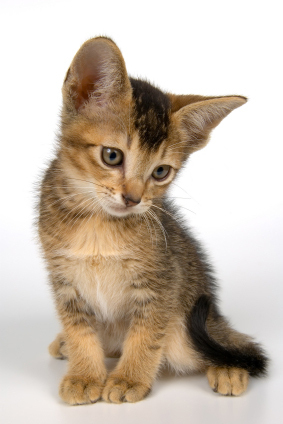 Kittens are available several times a year. 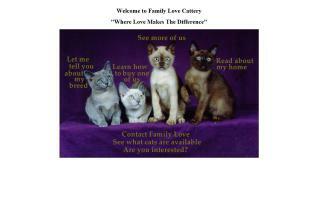 Our Burmese kittens are home raised with lots of love and care. Sable and dilute Burmese. 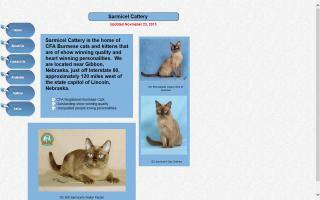 Panthat Cattery is operated in the Atlanta, Georgia, area by Karen Thomas, a practicing small animal veterinarian who has been raising and exhibiting sable Burmese in CFA since 1978. 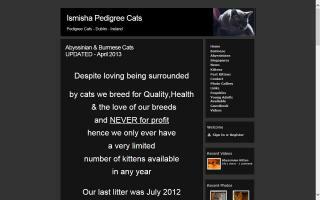 Visit our website to learn more about the breed and to see pictures of our cats.